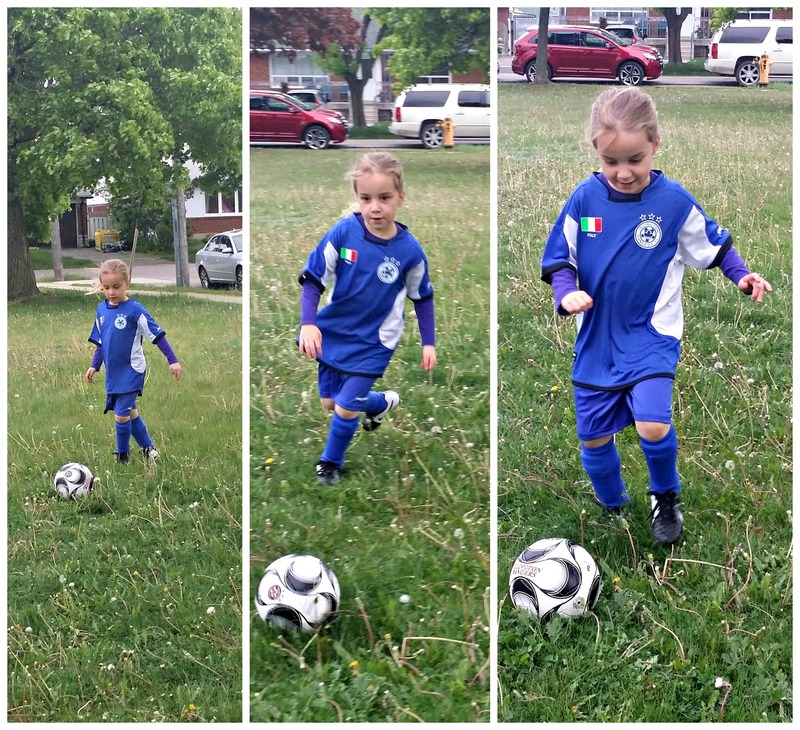 Today was Violet’s first Soccer game of the season. It was a bit chilly, but she loved it. She really gets into the game. 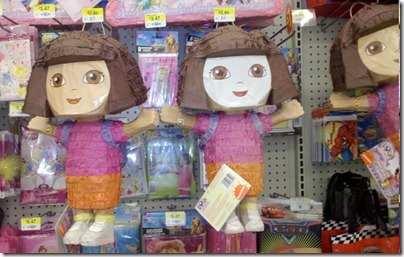 POD: What’s up with Dora?